A group of miscreants led by Md Shafiqul Islam , Md Imran Hossain and Md Osman attacked the residence of eminent freedom fighter Md Mir Uddin, son of late Mohammad Ali at village Bilpouli under Dargram Union Parishad in Saturia Upazila in Manikganj recently. 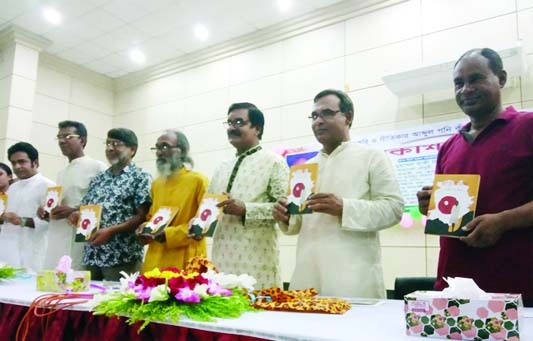 It is alleged that the local miscreants and Jamaat-Shibir activists numbering about 10 to 12 attacked the family members and looted valuables worth Tk one lakh and damaged the under construction 3-storied building of freedom fighter Md Mir Uddin at 3 pm on March 1. They also demanded Tk 5 lakh from him and threatened him to kill. A case ( CR 78) has been filed accusing 12 persons at the Judicial Magistrate Court- 6 , Manikganj . 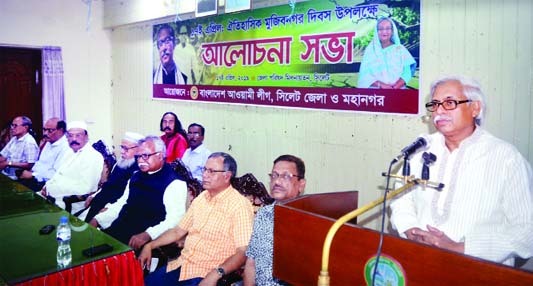 Local people demanded exemplary punishment to the attackers of freedom fighter Md Mir Uddin.